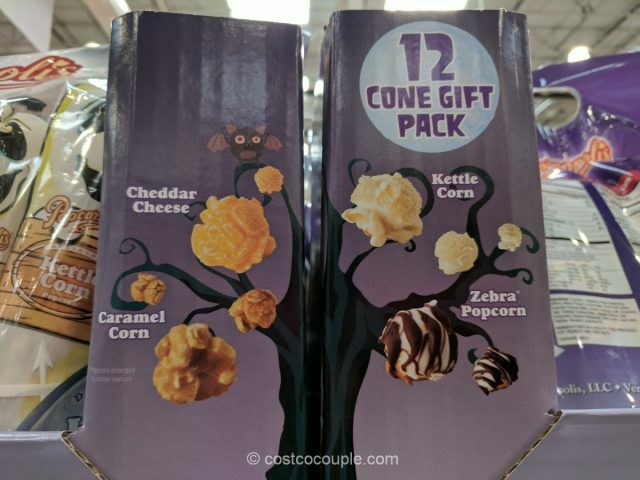 Halloween is fast approaching and Popcornopolis has these cute Halloween Mini Cones to help you get in the spirit. 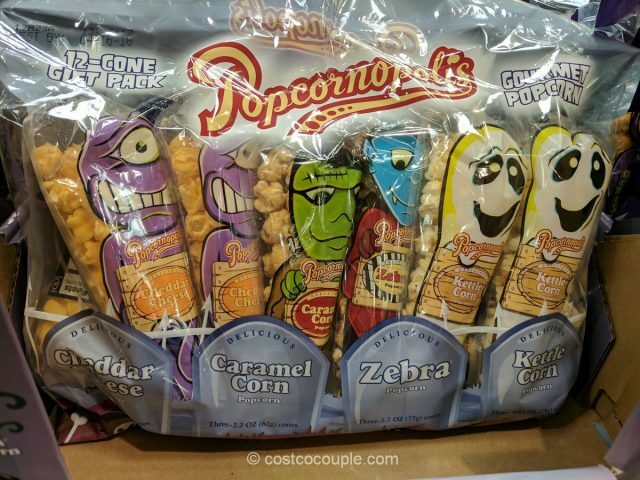 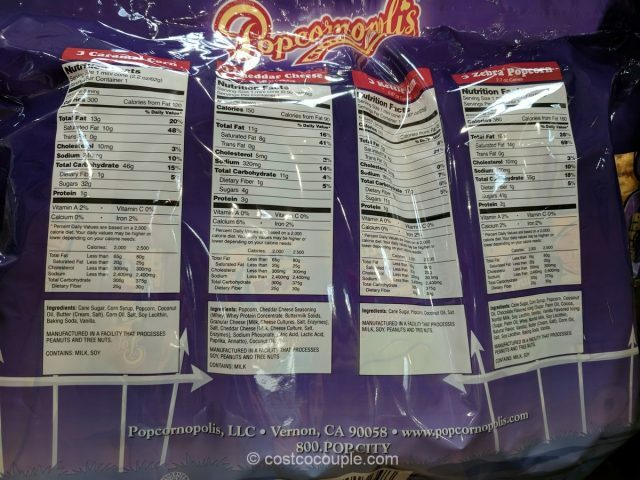 The Popcornopolis Halloween Mini Cones are priced at $9.99. 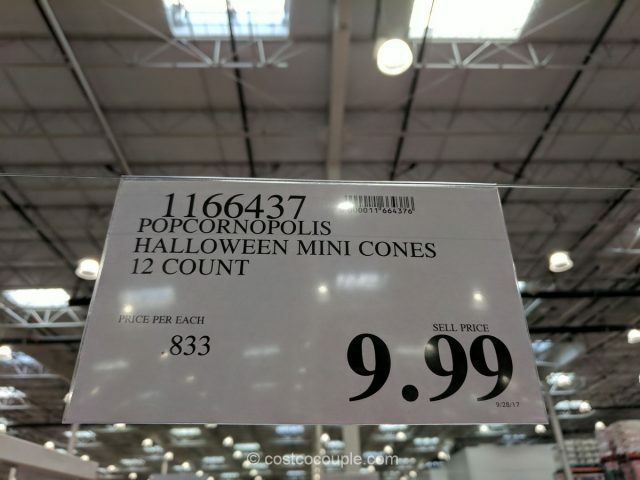 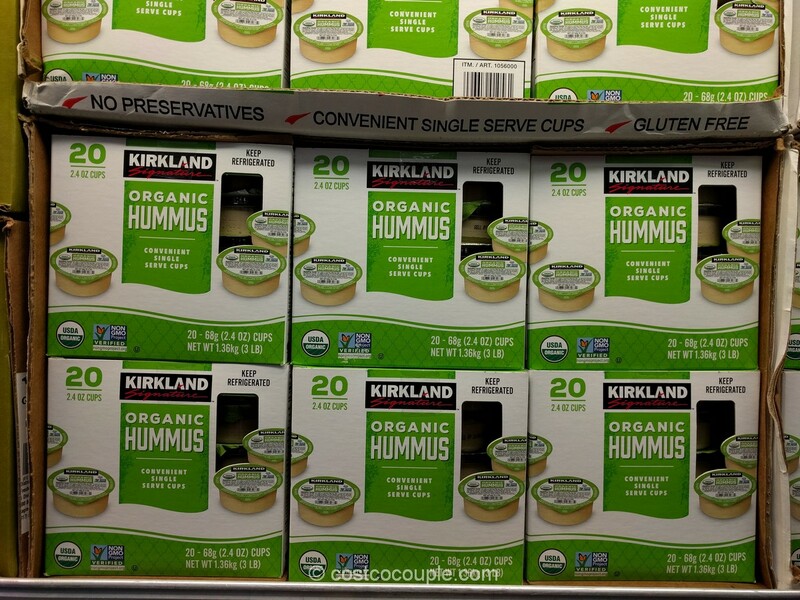 Unit price is 83.3 cents/cone.